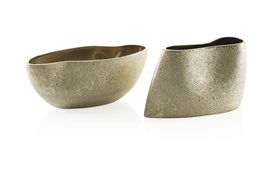 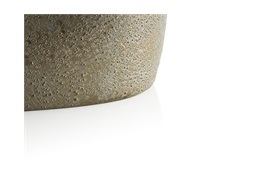 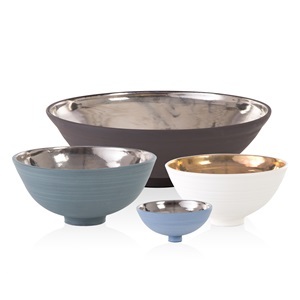 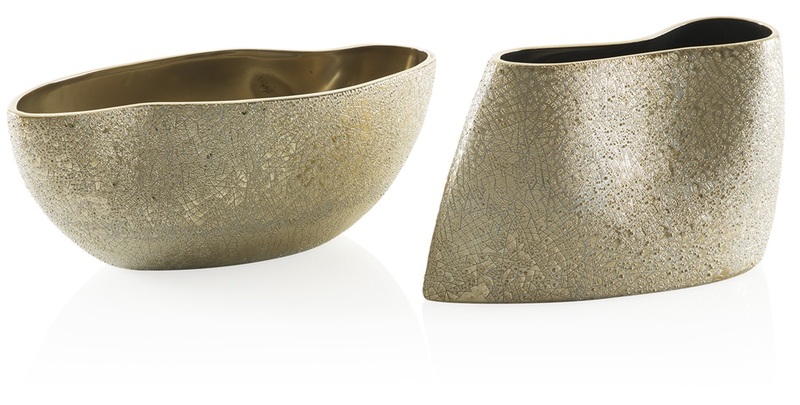 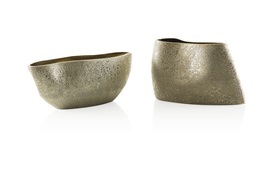 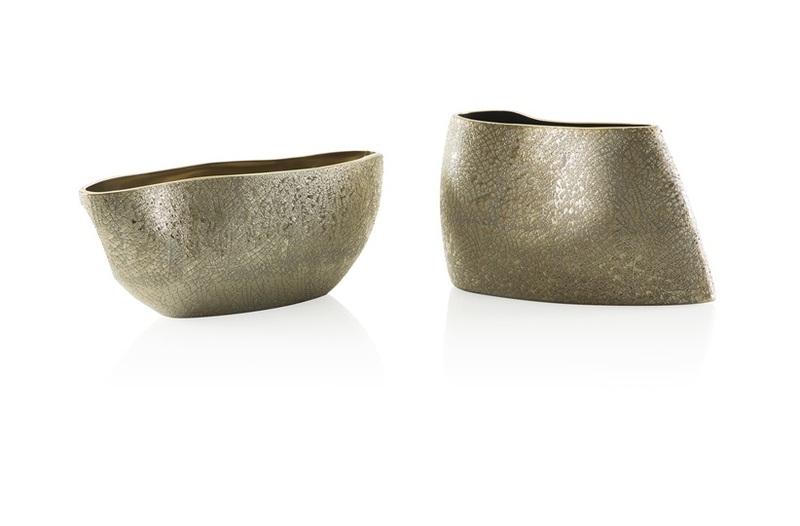 Highlight the beauty in any luxury interior with our set of uniquely shaped Lucinie bowls with their white crackle and gold-speckled exterior. 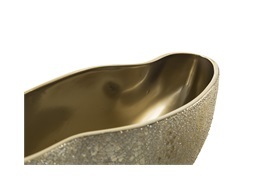 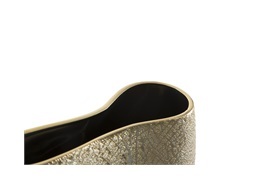 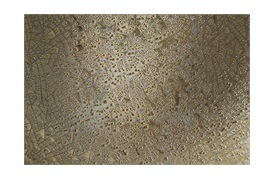 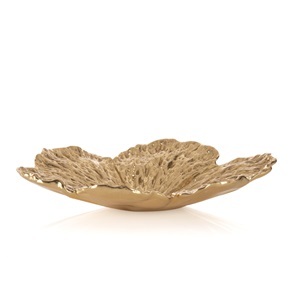 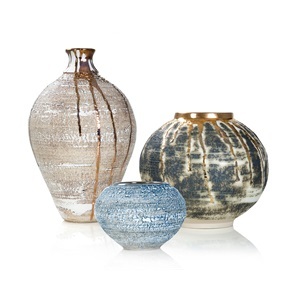 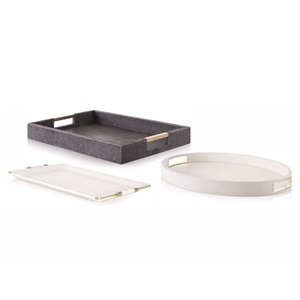 The large size features metallic champagne and the smaller piece has a complementary metallic gold interior. 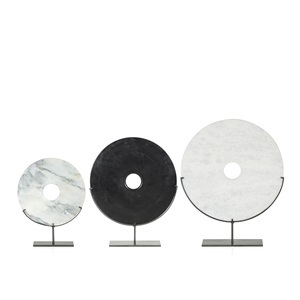 Display on any lacklustre surface as a pair or as individual pieces.